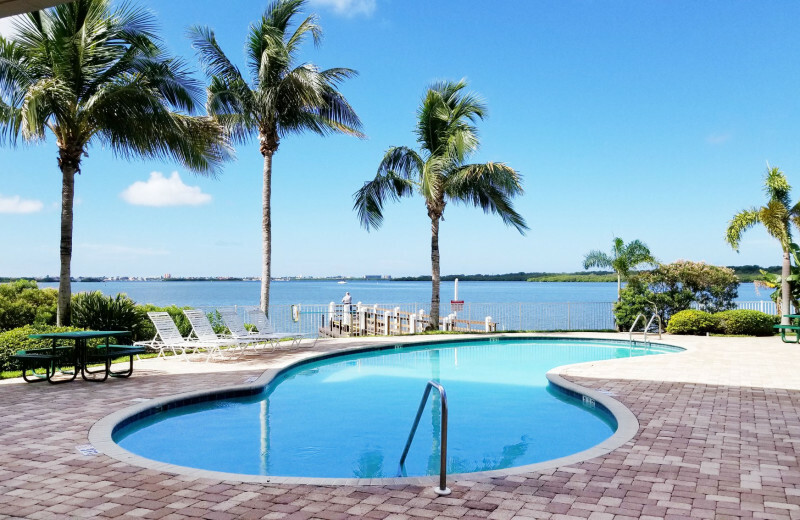 Located on the Boca Ciega Bay, Boca Ciega Resort has the bay right outside the front door. Preserved sea grass habitats line the shores, and teem with aquatic wildlife you won't find anywhere else. 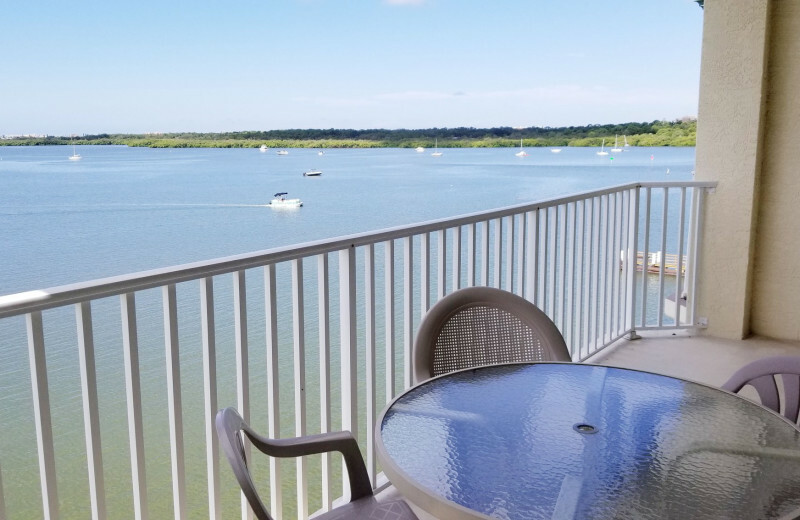 Explore the shores, and see wildlife from your balcony! 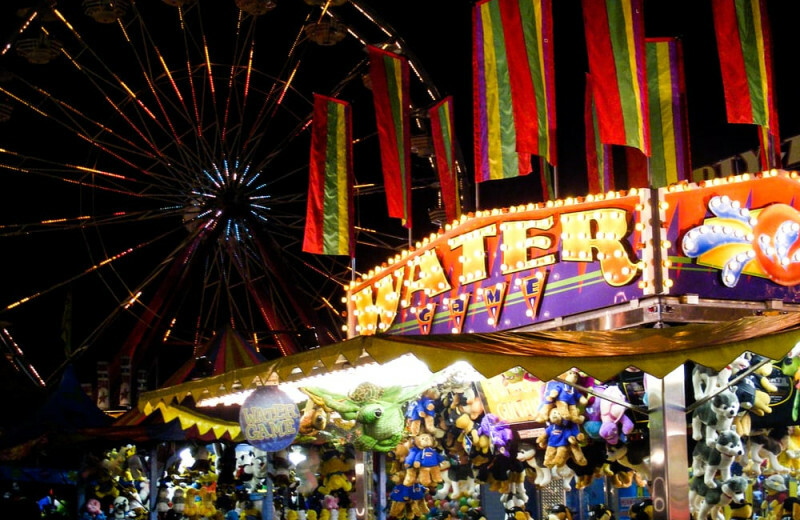 Take your boat to John's Pass for direct access to the Gulf, or spend a day on the boardwalk, shopping or sightseeing. 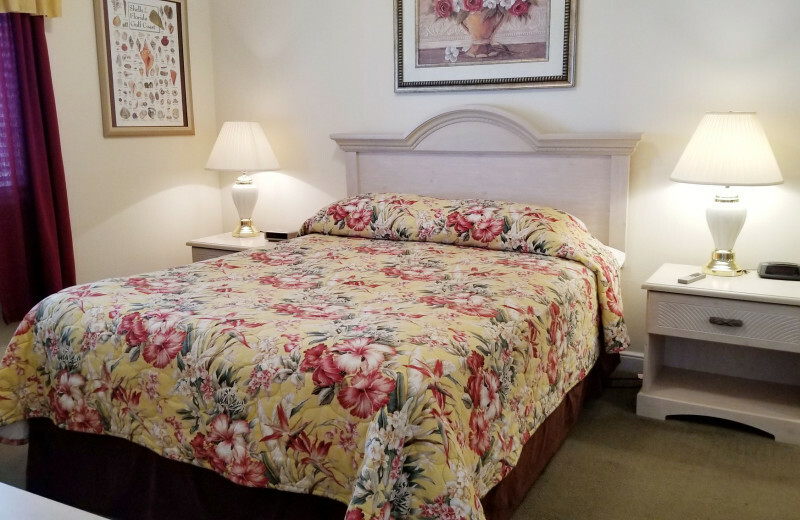 A stay at the Boca Ciega Resort is an experience unlike any other on your Florida family vacation! 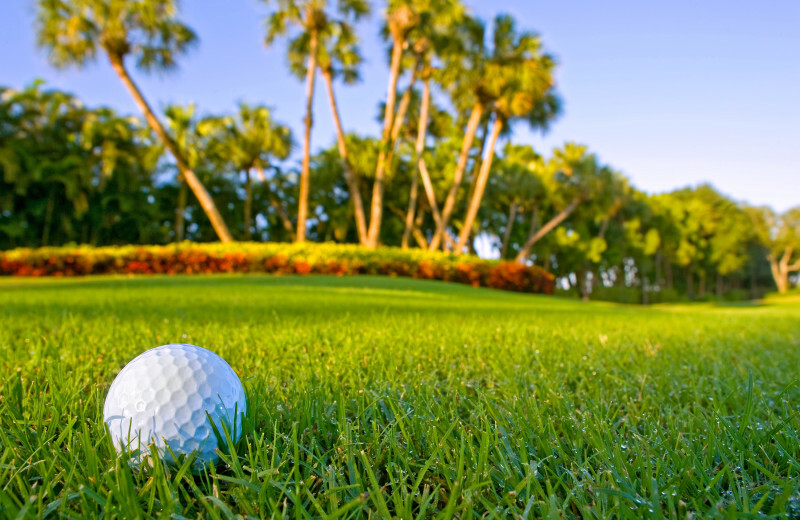 Boca Ciega Resort is the prime destination for a truly unforgettable Florida vacation. 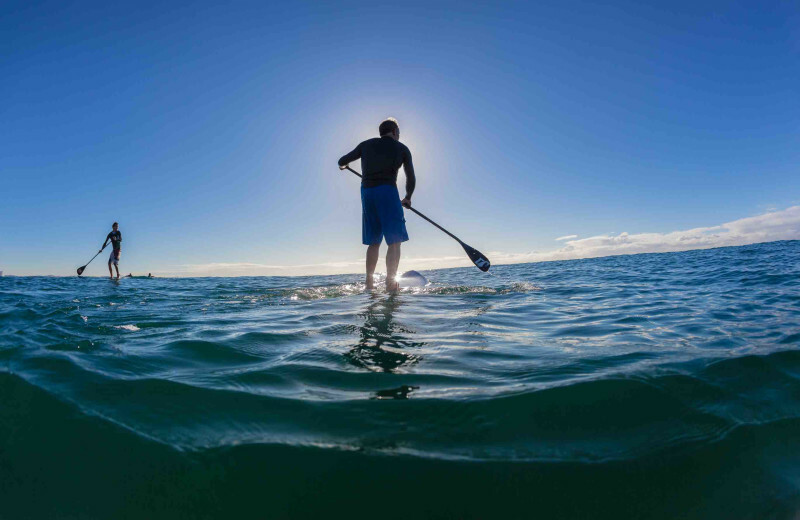 Swim in pristine waters of the Gulf or make waves in your boat. Cast a line off the dock, or relax reading a book. 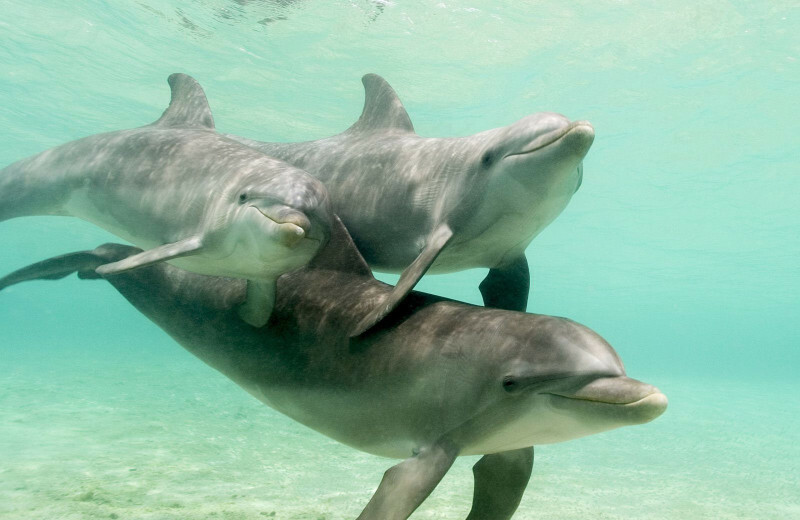 Enjoy SCUBA diving or snorkeling and explore the life underwater. 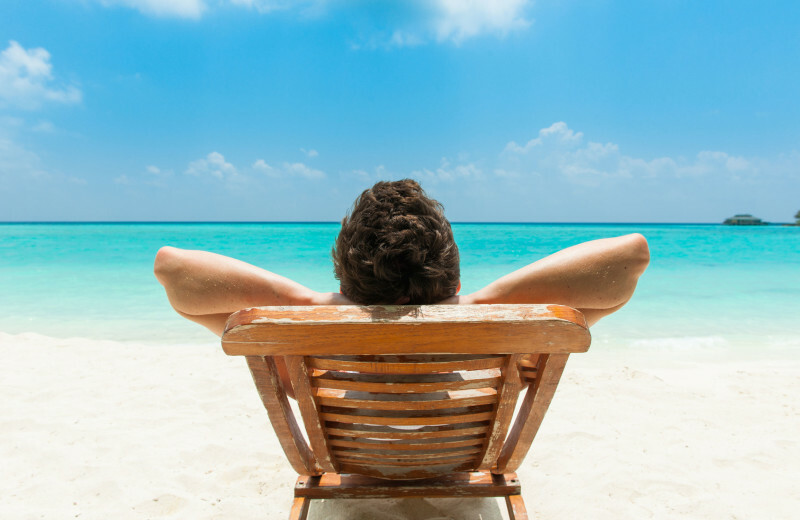 With so much to do, you might just have to plan another vacation to enjoy it all! 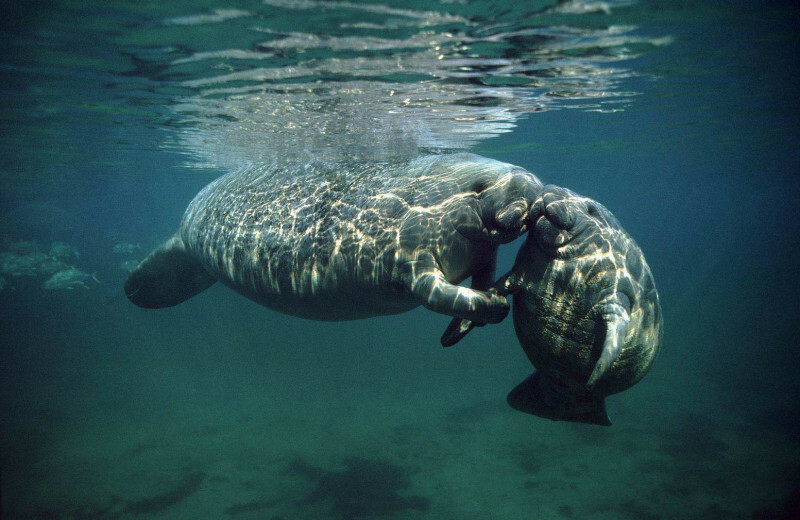 Boca Ciega Resort offers family fun for everyone! 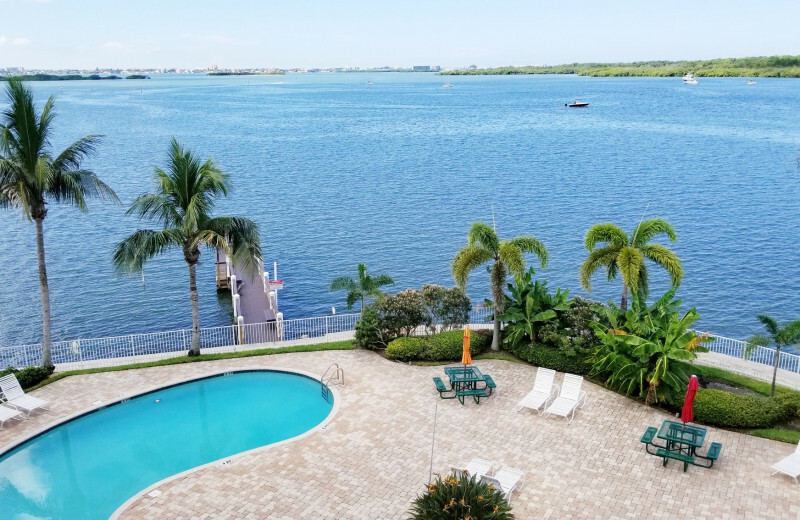 Soak in some rays on the large waterfront pool deck, try your hand at fishing from the resort's private fishing dock, or swim the waterways of Boca Ciega Bay. Also located next to Pinellas Trail, a favorite spot among bicyclists and in-line skaters, Boca Ciega Resort has something for everyone! 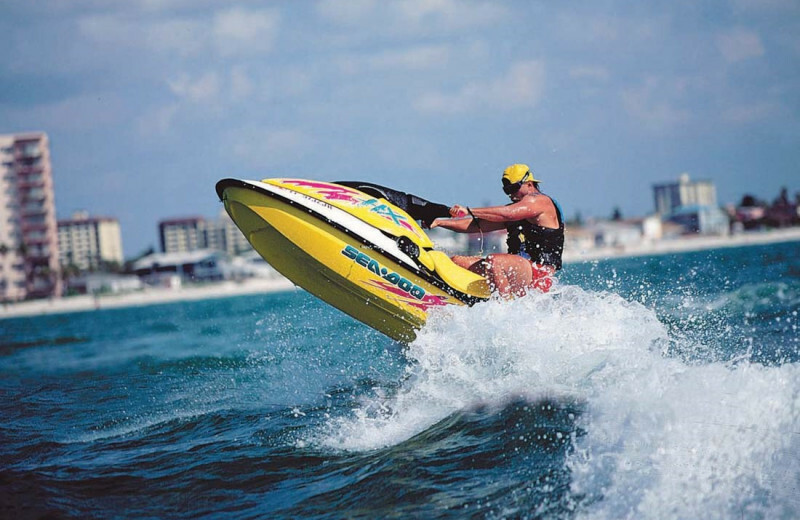 Located on the Boca Ciega Bay, Boca Ciega Resort has the bay right outside the front door. Preserved sea grass habitats line the shores, and teem with aquatic wildlife you won't find anywhere else. Explore the shores, and see wildlife from your balcony! Take your boat to John's Pass for direct access to the Gulf, or spend a day on the boat. When you head to Gulf Shores, spend some time fishing! 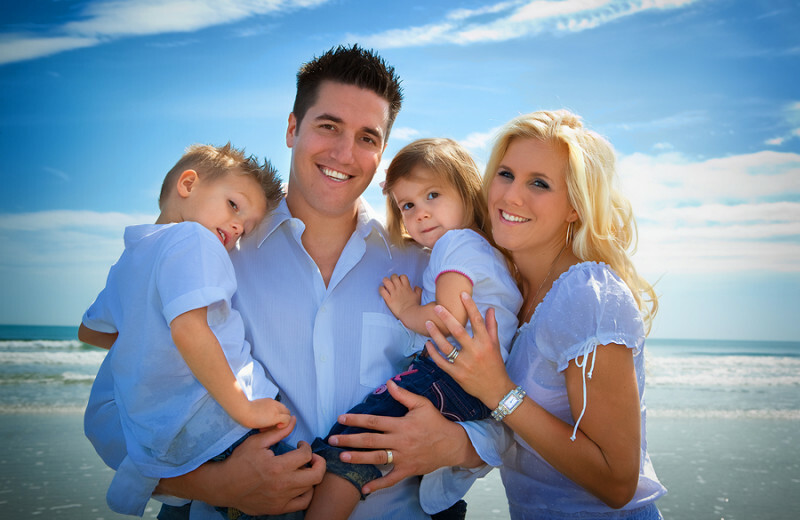 Before you come to Sunset Properties, do some research to find the best possible spots. The friendly staff will also be happy to help you find the spot that best suits your needs. Book today and get ready for the vacation of a lifetime! 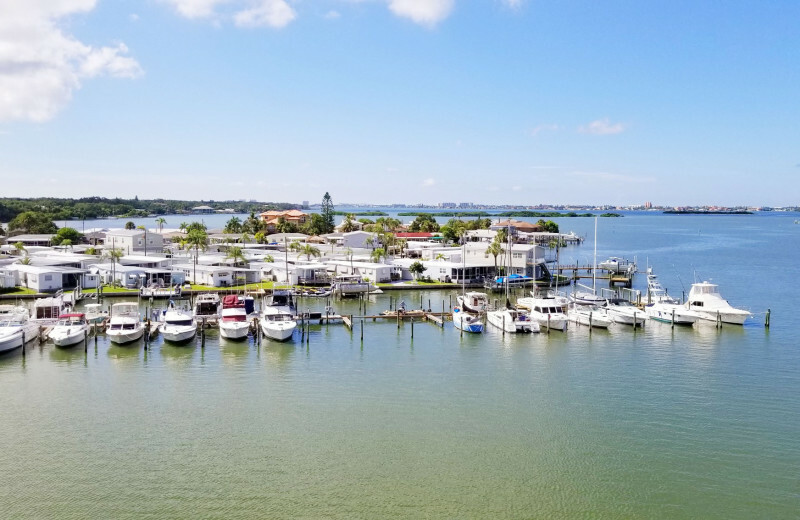 With views of the bay from your private balcony and easy access to some of the area's finest restaurants, you and your special someone can truly enjoy a one of a kind getaway when you plan it with Boca Ciega Resort. 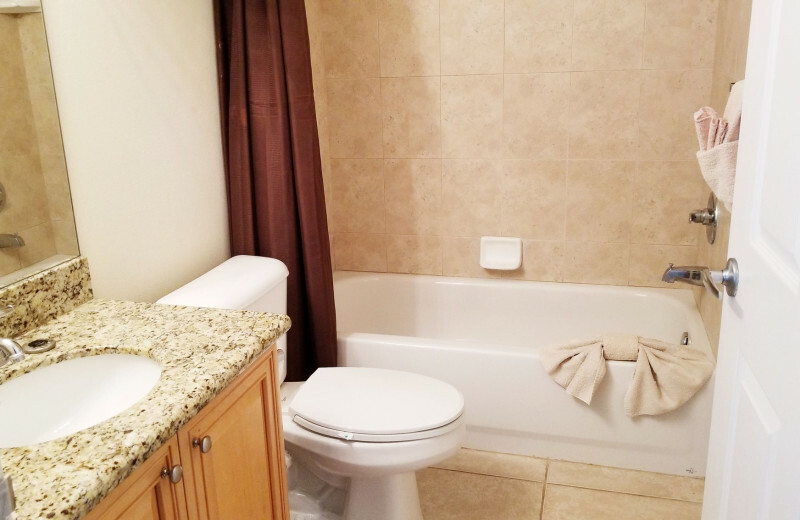 Prepare a romantic meal and enjoy a night in with a movie on your flat screen television, or head over to the outdoor swimming pool for a relaxing dip. Make memories together that you'll cherish for years to come! Tired of the guilty feeling you get whenever you have leave poor Fido behind when taking off on vacation? 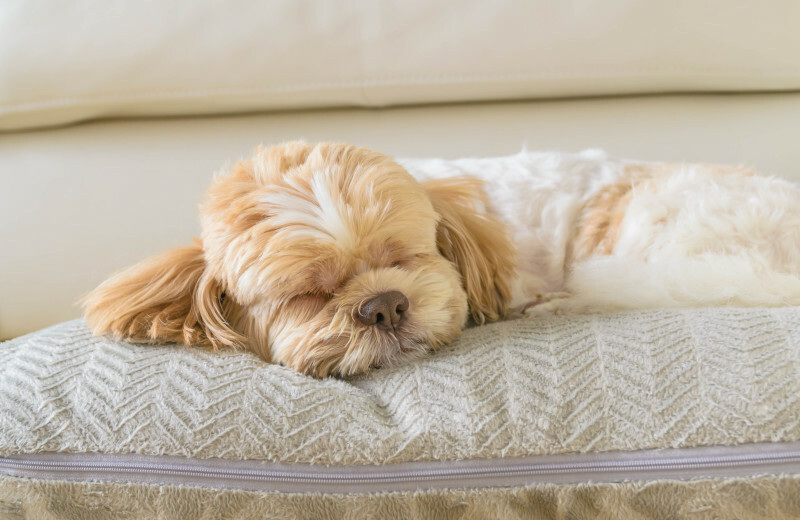 Leave that guilt behind on your next trip because Boca Ciega Resort offers pet-friendly accommodations for travelers who like to include the entire family, even the four-legged members. 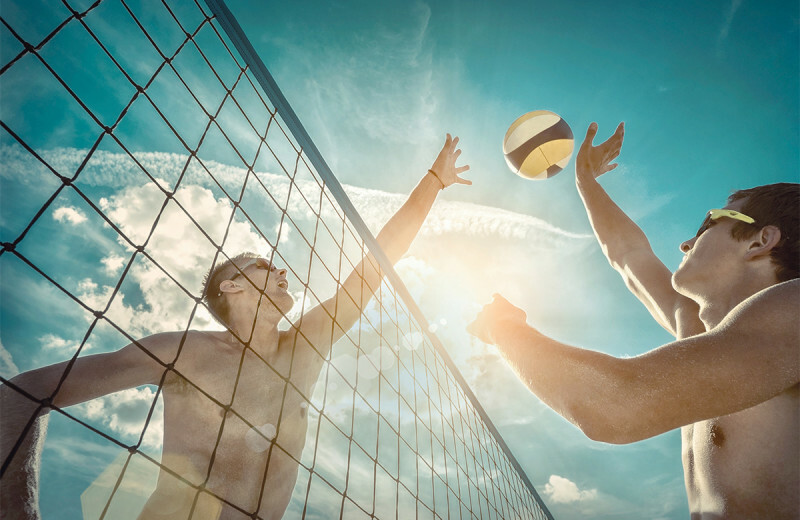 With the resort being located next to Pinellas Trail, there's plenty of room for Fido to enjoy the outdoors. 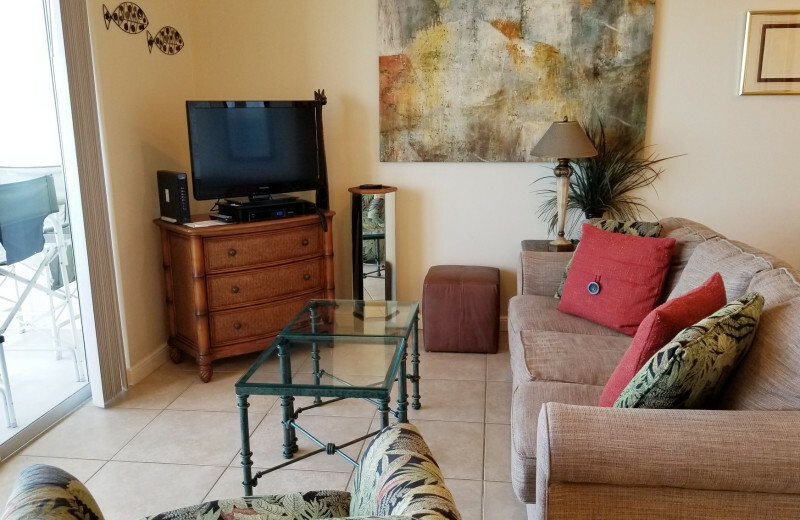 Vacation at Boca Ciega Resort and know that luxury is effortless. 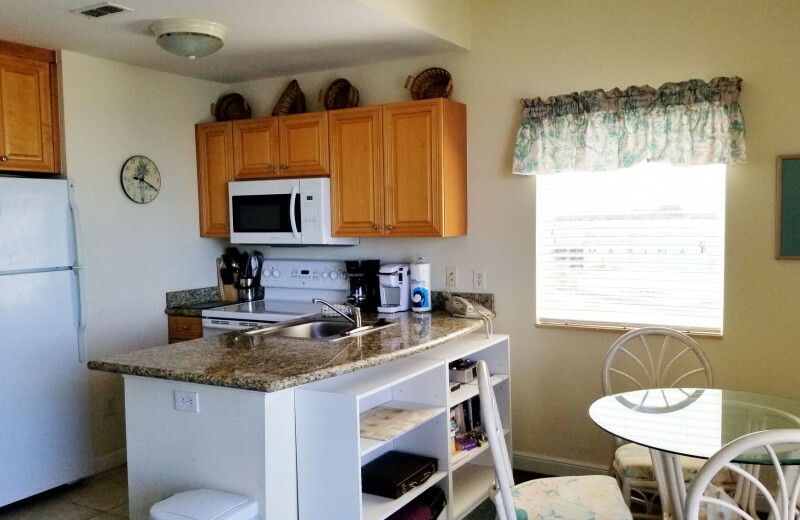 Prepare a family meal in your fully-equipped kitchen and enjoy it together out on your private balcony that overlooks the beautiful Florida shores. 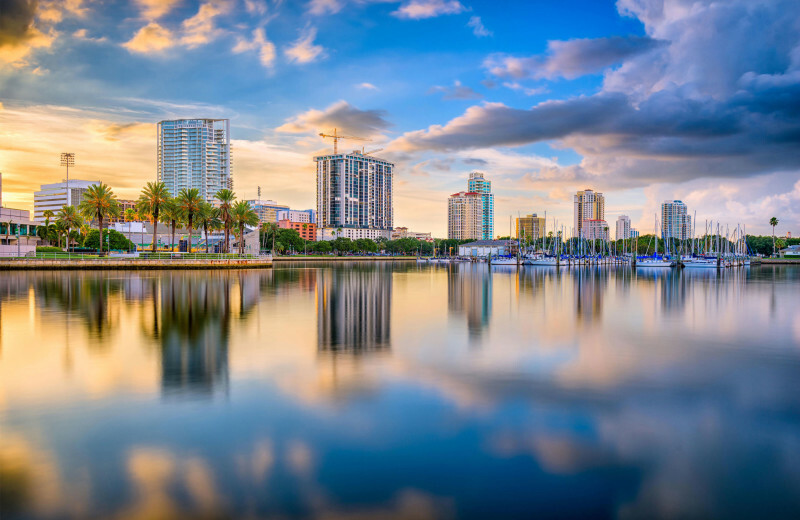 A warm ocean breeze, calming sounds and incredible views make your St. Pete Beach vacation getaway spectacular! 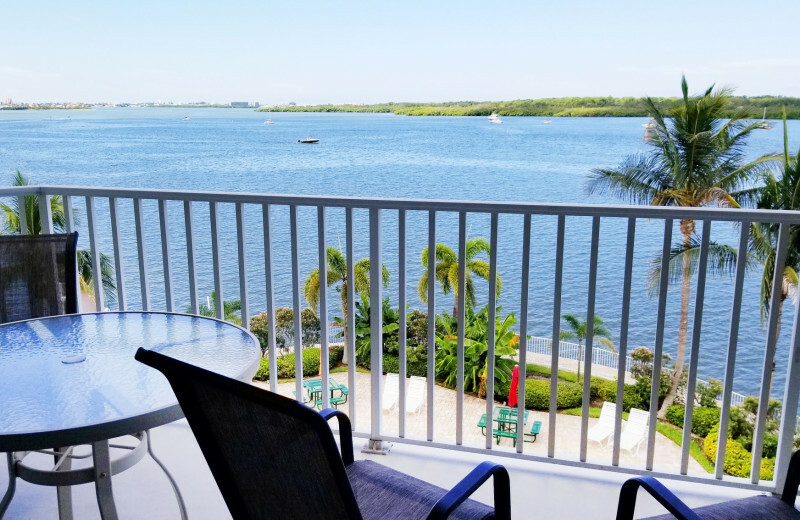 With views of the bay from your private balcony and easy access to some of the area's finest restaurants, you and your special someone can truly enjoy a one of a kind getaway when you plan it with Boca Ciega Resort. Prepare a romantic meal and enjoy a night in with a movie on your flat screen television, or head over to the outdoor swimming pool for a relaxing dip. Start your lives together the right way! 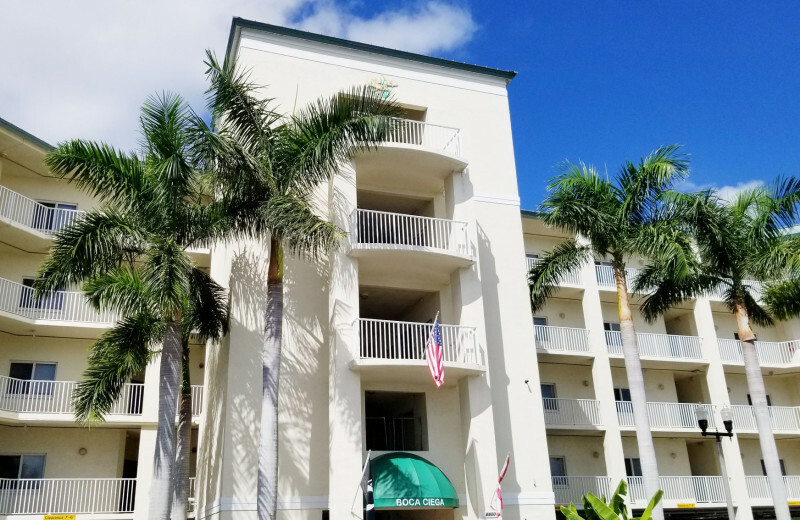 Escape the winter blues and head to Boca Ciega Resort for your winter vacation! Instead of shoveling snow, enjoy views of the Gulf of Mexico! Wake up each morning and lay out on the beach. Build a sandcastle instead of a snowman! This is the perfect destination for your next vacation. Book today! 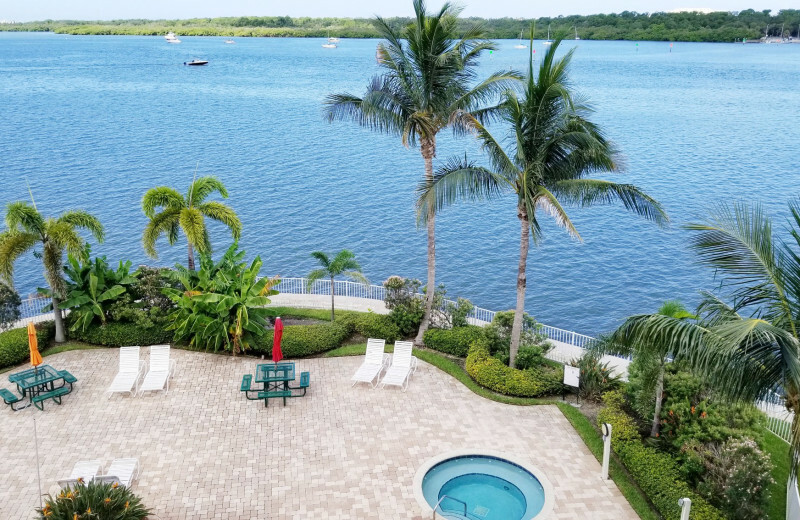 Feel as though you're on your own island with the seclusion and luxury of Boca Ciega. 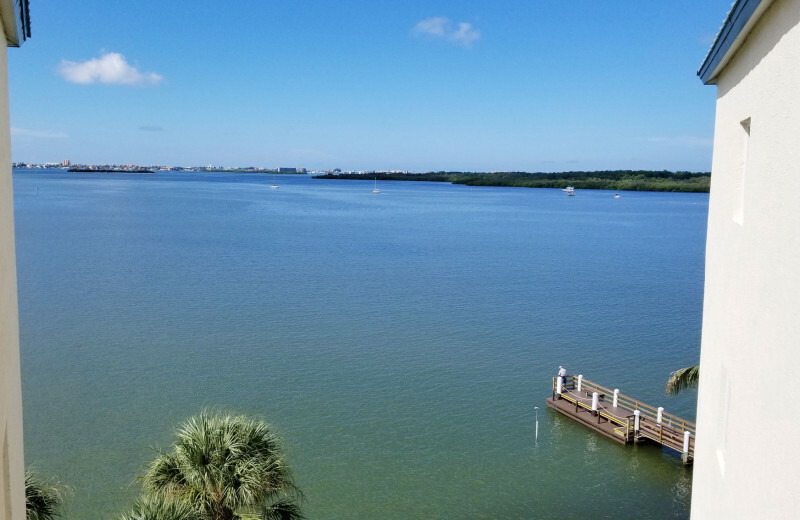 Bask in the sun's rays or explore the beautiful waters of the Boca Ciega Bay. 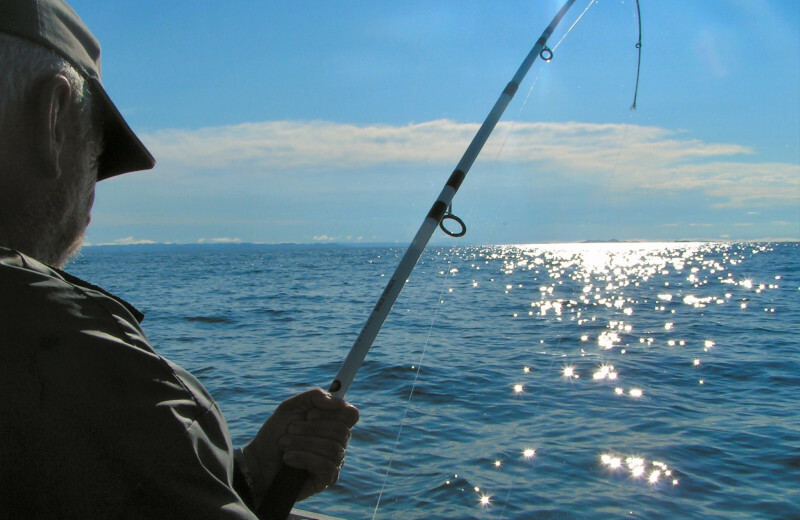 For a little adventure head out into for a sportfishing trip and bring back a catch you can boast about. 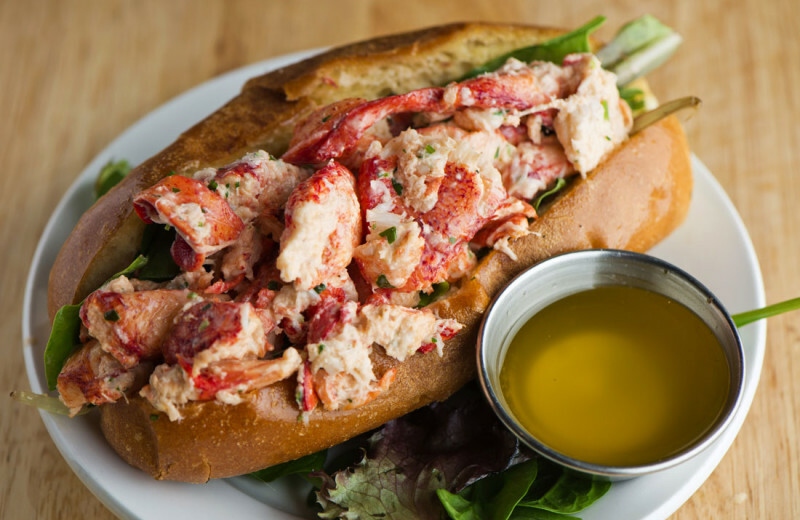 Visit fine dining and boutique shops, all just minutes away from Boca Ciega Resort. 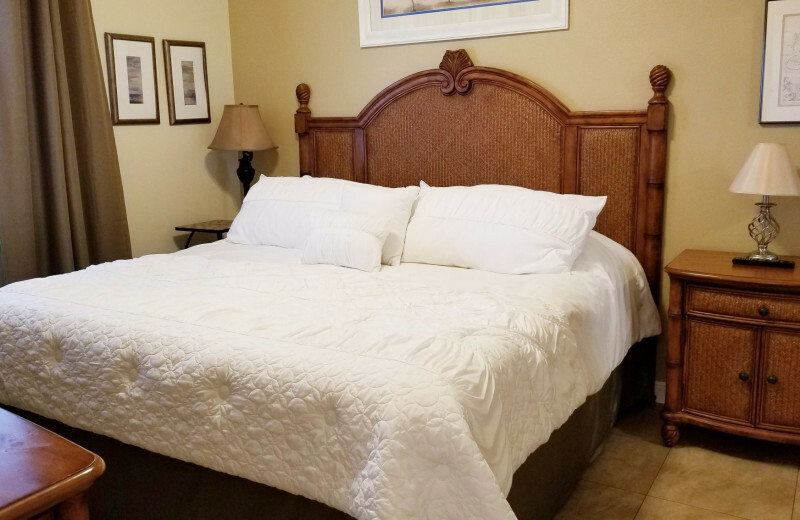 The accommodations at Boca Ciega Resort are bound to be your perfect second home. 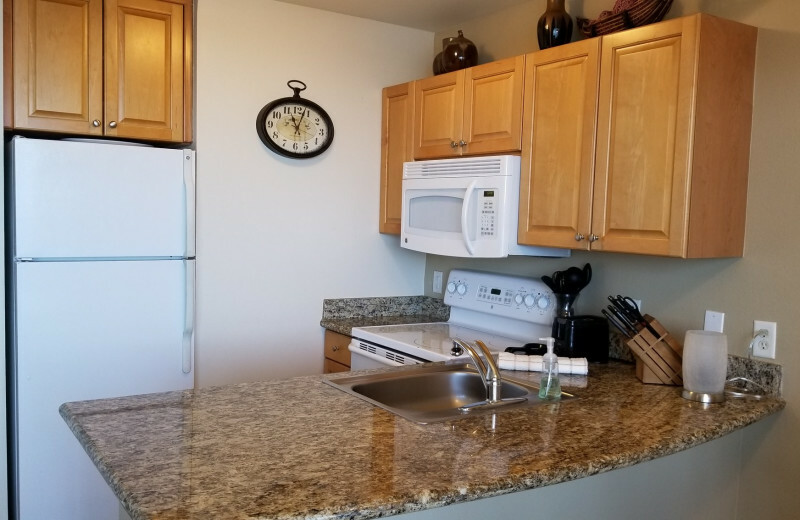 With each condo, you get modern amenities such as full kitchens, private balconies, internet access and a washer/dryer for your convenience. Not to mention your own barbecue grill! 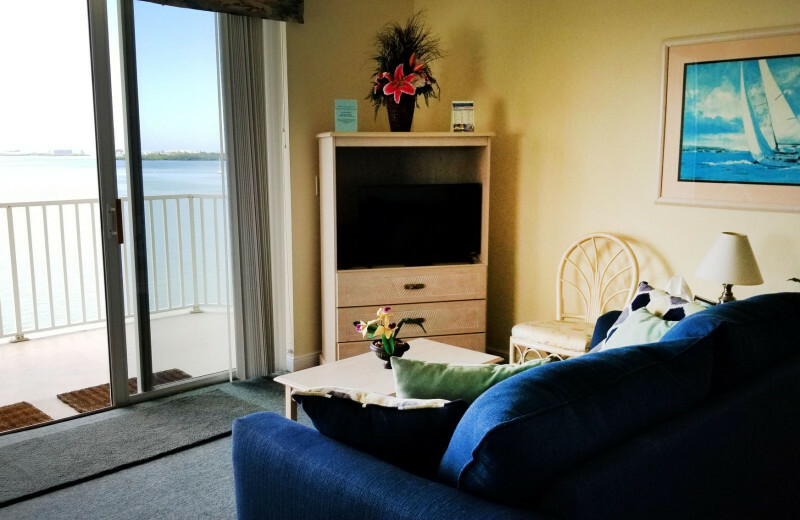 All the rooms are bright and provide gorgeous views of the Boca Ciega Bay.